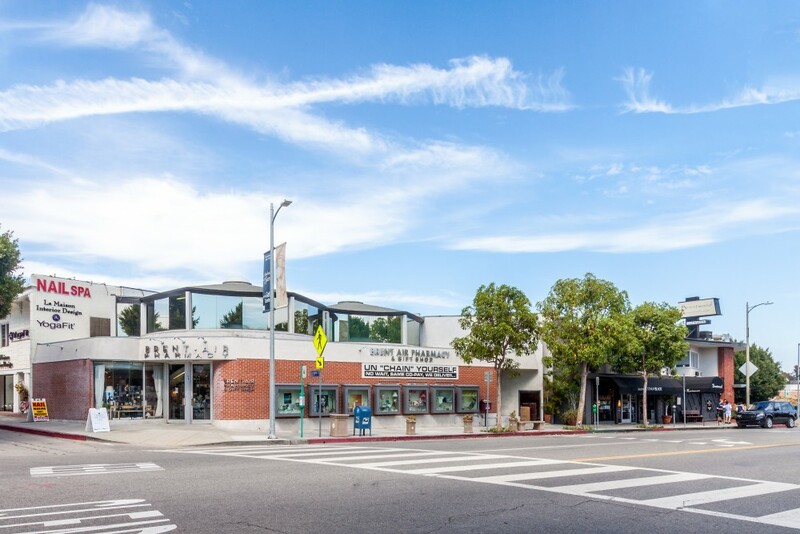 $4.75/square foot/month – Second floor office space in the Brentwood Village above the Brentwood Cafe. Office has air conditioning, large windows and great views down Barrington Ave. NNN’s are $1.34/SF/Month. VA Parking lot across the street offers monthly rates. Available mid-October.